Join us for a free informative discussion with Officer Brian Herritt, a veteran officer and private consultant who is also the father of a child with autism. 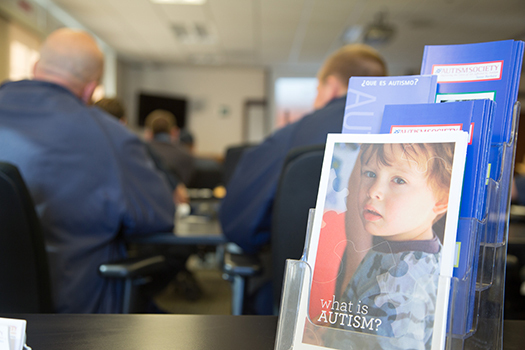 This training is specifically geared toward parents, as well as school district and regional center personnel, and will focus on safety for individuals with autism at home, in school and in the community. Attendees will learn how to prepare for an emergency and how law enforcement is trained to respond to and work with individuals with autism. *Please notify us when you RSVP if childcare is needed, as we will have limited space available. Light refreshments will be provided. RSVP by Tuesday, April 10th to Marcia at mardere58@gmail.com with subject line: ASA Parent Training.